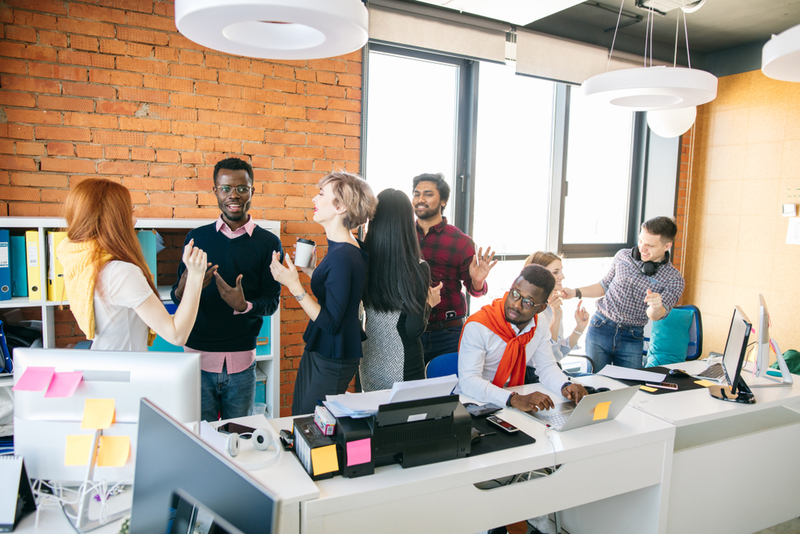 A recent study has shown that the open-office plan is actually detrimental to an employee’s productivity. A lot more people actually preferred their privacy when working. According to a research by Harvard’s Ethan Bernstein and Stephen Turban, face-to-face interaction decreased significantly, by around 70%. Employees upped their communication via emails and text messages. The study attracted a lot of attention in the media and was quoted in several articles debunking the touted benefits of the open office plan. However, these findings and other similar research are actually not new. 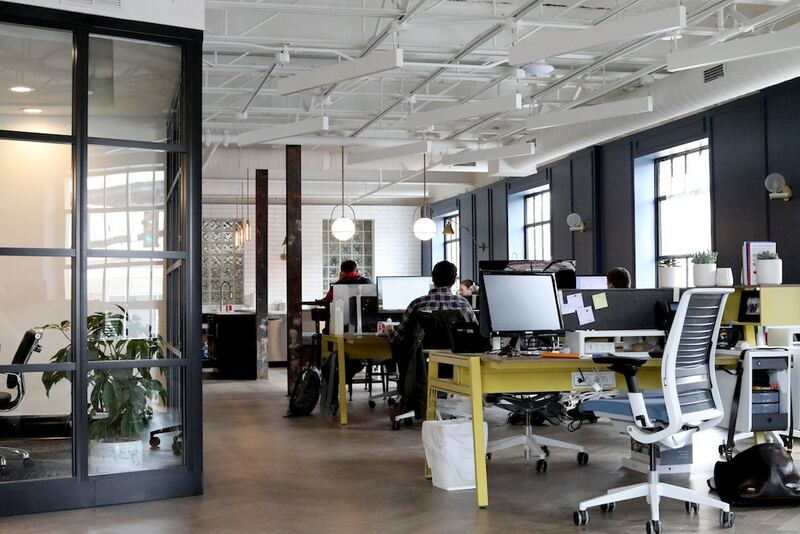 A study by The British Psychological Society 5 years ago found that workers in private offices were the most satisfied with their workspace, while workers in open-plan offices were strongly dissatisfied in regards to sound privacy. 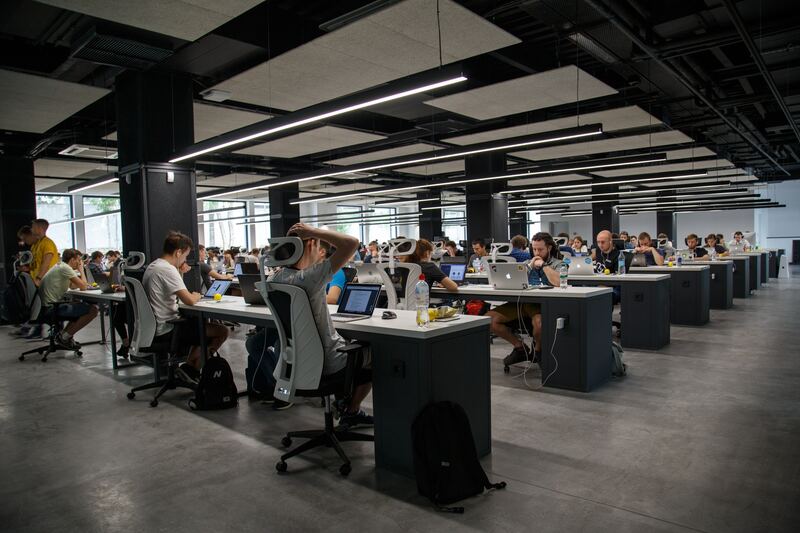 One of its key findings relates to whether the costs of lost privacy in an open-plan workspace were outweighed by the benefits of ease of communication, and its data showed that the ease of interaction did not offset the dissatisfaction of workers in an open plan office due to noise and privacy issues. It’s like when you were a kid and you preferred to do your homework in the privacy of your own bedroom rather than the living room or the kitchen table where there’s a heightened sense of activity. A younger sibling could be interrupting you every few minutes, asking for help with his homework, or your mom could suddenly task you with cooking the pasta while she makes the sauce right when you’re just getting into that flow state on your book report. So why are open office plans still prevalent today? It seems it all comes down to cost. 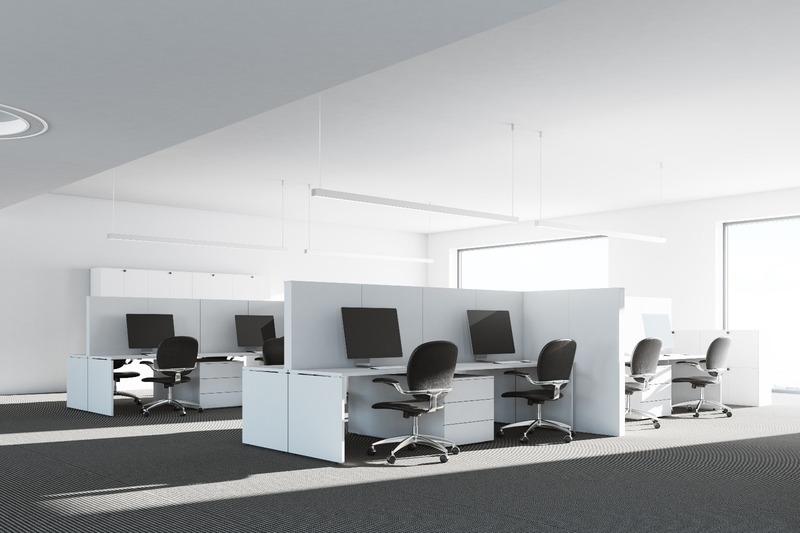 Open office layouts cost significantly less to build or maintain compared to an office with high walled cubicles and private offices. It also allows companies to maximize office space — which are at a premium — because they can fit more employees in a open office plan. One solution could be designing work spaces depending on their work activities. However, activity-based working has had its own share of detractors as open office environments in recent years because not all companies can afford to cater to every form of culture and work mindset especially in a multinational organization. So, should we just go back to the days of high walled office cubicles? No, we’re not saying that we should bring back the old office design. There are more and more people today who thrive in open-plan offices and collaboration is still essential to a successful business. The key is to find the right balance for your employees. In a co-working space, you get the best of both worlds. 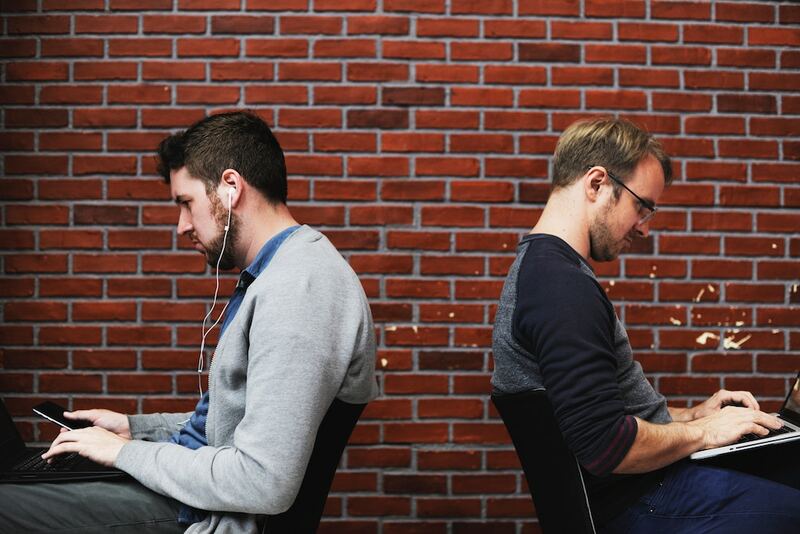 Perhaps it is the reason why co-working environments are experiencing rapid growth over the past year. Co-working is all about providing spaces for collaboration and community, as well as areas for private, uninterrupted work. To enable concentration at work, co-working space providers offer private rooms and meeting rooms where you can just block out all the external comings-and-goings and focus on finishing that project. Most co-working spaces have designated areas for socializing and interaction, may it be over a cup of hand-pressed coffee or oolong tea, or lounges where you can just take a break from your computer and bounce ideas with peers. They also host events and classes that help keep members of their community inspired and motivated. 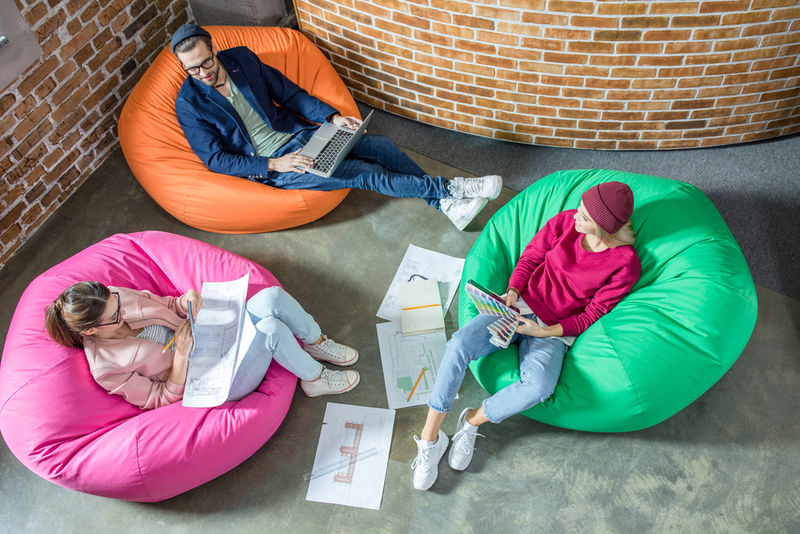 Co-working space providers have the agility and flexibility to meet the needs of various ways of working so that businesses big and small would not have to worry about how to plan their office layout, but instead focus on getting things done.